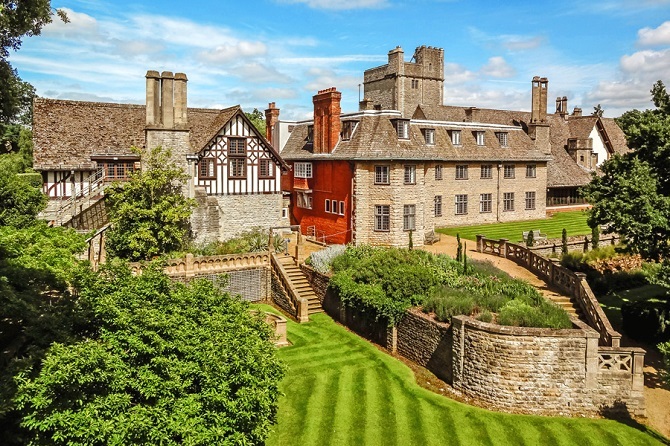 If you’re planning to study business then leaving university with a good degree and strong career prospects are likely to be very high on your list of priorities. Which universities are most likely to impress an employer when they look at your job application though? Below, we count down the ten best business schools for employer reputation, according to the indicator used to compile the QS World University Rankings by Subject 2018. Want the bigger picture? View the full business school ranking here. Firstly, there are some universities we should mention before launching into our top 10 business schools with employers. These institutions featured in the overall top 10 in the business school ranking, but failed to rank that highly for employer reputation. The University of Pennsylvania is ranked 13th for its employer reputation and fifth overall, while the London School of Economics and Political Science (LSE) is ranked 25th in the world for employer reputation and ninth overall. 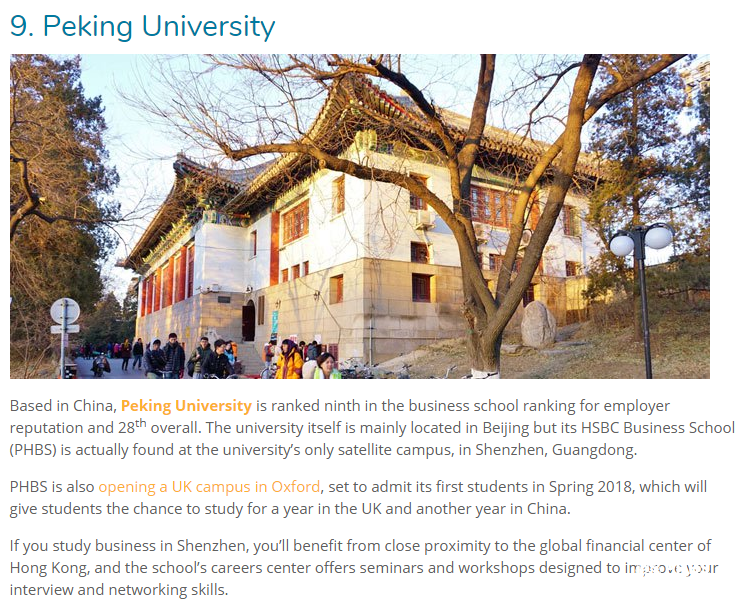 Based in China, Peking University is ranked 9th in the business school ranking for employer reputation and 28th overall. 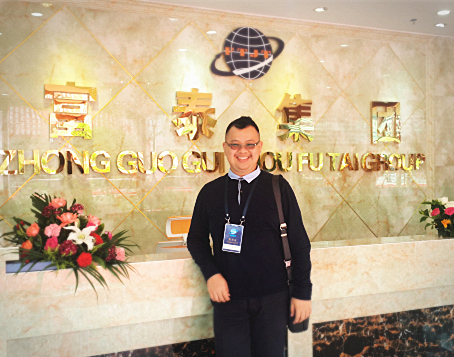 The university itself is mainly located in Beijing but its HSBC Business School (PHBS) is actually found at the university’s only satellite campus, in Shenzhen, Guangdong. 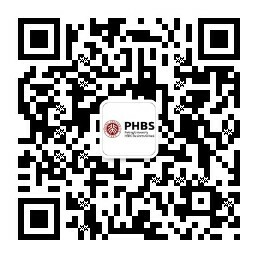 PHBS is also opening a UK campus in Oxfordshire, set to admit its first students in Spring 2018, which will give students the chance to study for a year in the UK and another year in China. 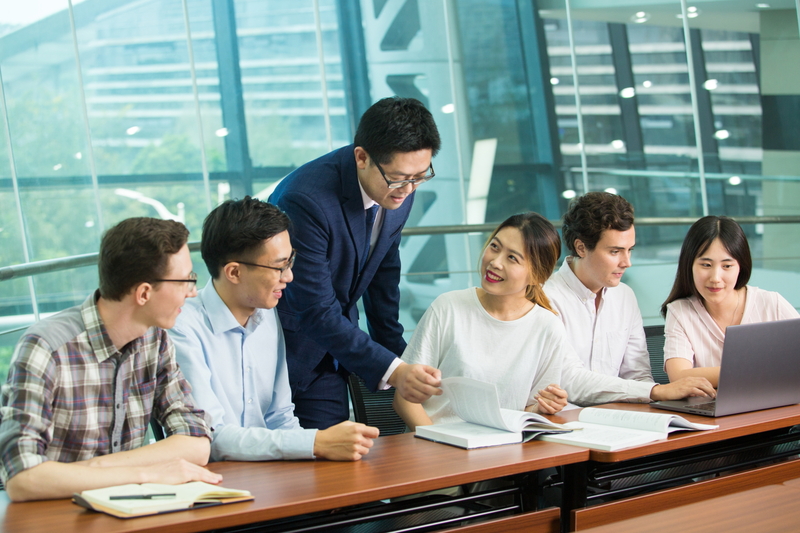 If you study business in Shenzhen, you’ll benefit from close proximity to the global financial center of Hong Kong, and the school’s careers center offers seminars and workshops designed to improve your interview and networking skills.